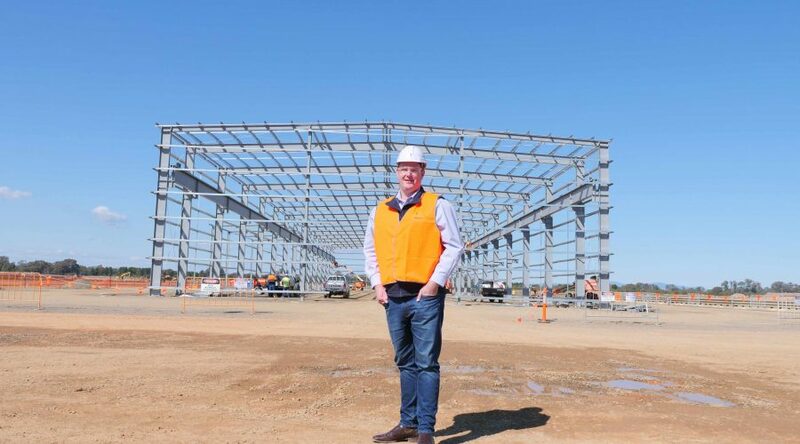 LS Precast is a locally run and owned business located on Murray Rd in Benalla. LS Precast will specialise in producing high quality precast elements for large, high profile infrastructure projects in Victoria. LS Precast is a locally run and owned business located on Murray Rd in Benalla. LS Precast will specialise in producing high quality precast elements for large, high profile infrastructure projects in Victoria. We are unique in that we will have our own rail siding on site meaning much of our product can be sent via train. The construction of the facility is currently underway and the first precast elements are expected to be produced in November 2018. Click the button below to see some of the products we will produce.